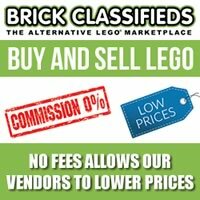 November was a very busy month here on The Brick Fan with us cranking out a whopping 85 posts. Here are some of the more notable LEGO news posts for last month. This will be a longer post since there was a ton of news. 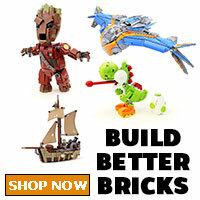 LEGO Overwatch Sets Pre-Order on LEGO [email protected] – You can now pre-order the upcoming LEGO Overwatch sets on [email protected]. 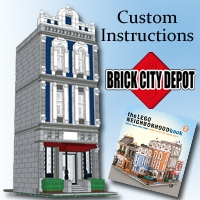 We will be reviewing each of the sets when we are able to get our hands on them. 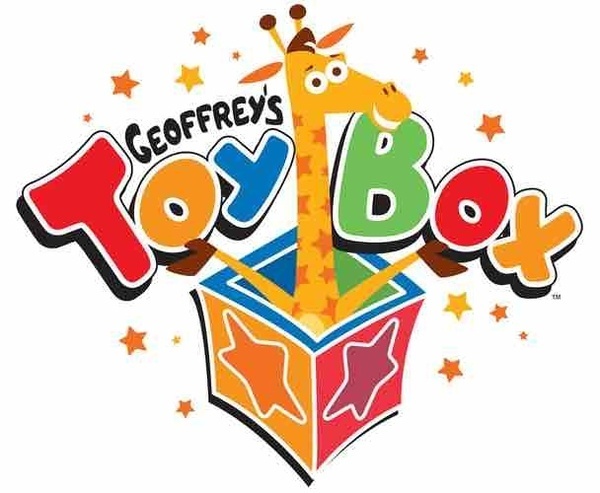 Geoffrey’s Toy Box to be in Kroger Stores – It has been announced that Toys R Us will be rebranded to be named Geoffrey’s Toy Box and they will be in select Kroger supermarkets. 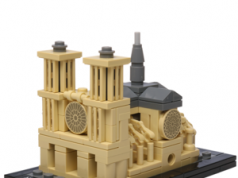 The LEGO Group Announces Infringement Case Win Against LEPIN – LEGO officially announced the results of their lawsuit against LEPIN in China in which they will receive about RMB 4.5 million in damages. 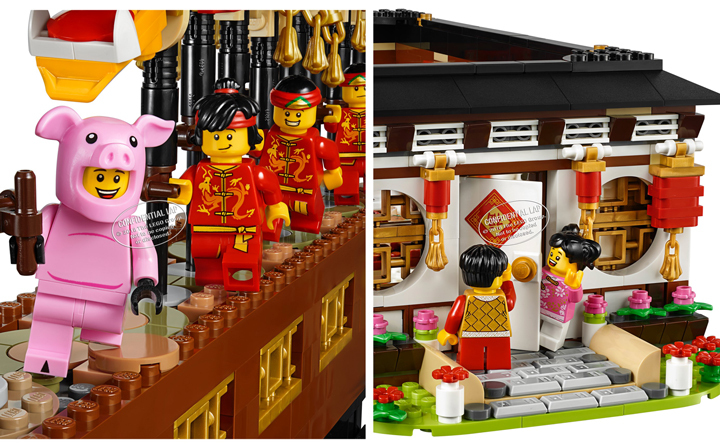 LEGO to Release China Region Exclusive Sets – LEGO will be launching the first elementary school STEAM classes in China and will also be releasing some Asia region exclusive sets to celebrate the Lunar New Year. 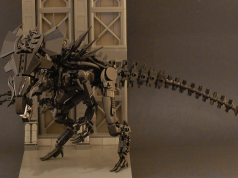 LEGO FORMA Officially Sold Out – LEGO’s first venture on Indiegogo was a very successful one as all of the perks have been claimed and everything has sold out before the project end date. 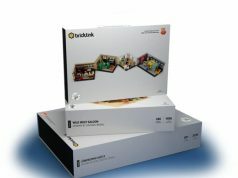 LEGO Ideas Celebrates 10 Years – It has been a decade since LEGO released the first LEGO Ideas set which was originally called LEGO CUUSOO. 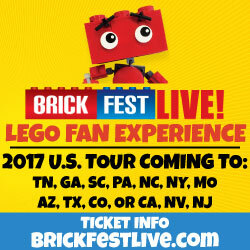 LEGO Build to Give Charity Campaign – LEGO is running a campaign called Build to Give in which they will donate a LEGO set to charity to 500,000 children around the world. LEGO Ninjago 100th Episode Arc to Become Feature Length TV Movie – There will be a four episode arc of the upcoming LEGO Ninjago season which will be turned into a feature length TV movie. LEGO Nominated for 2019 Toy of the Year Awards – LEGO has been nominated to a number of categories for the 2019 Toy of the Year Awards. More Than 200 LEGO Sets Retiring Soon – LEGO has updated their “Retiring Soon” page with more than 200 sets that will be going away in the near future. The LEGO Movie 2: The Second Part Sets Officially Revealed – LEGO has revealed 19 sets in the lineup for the upcoming The LEGO Movie 2: The Second Part. The LEGO Movie 2 New Trailer Released – Speaking of The LEGO Movie 2, there is a new trailer that also came out for the movie. 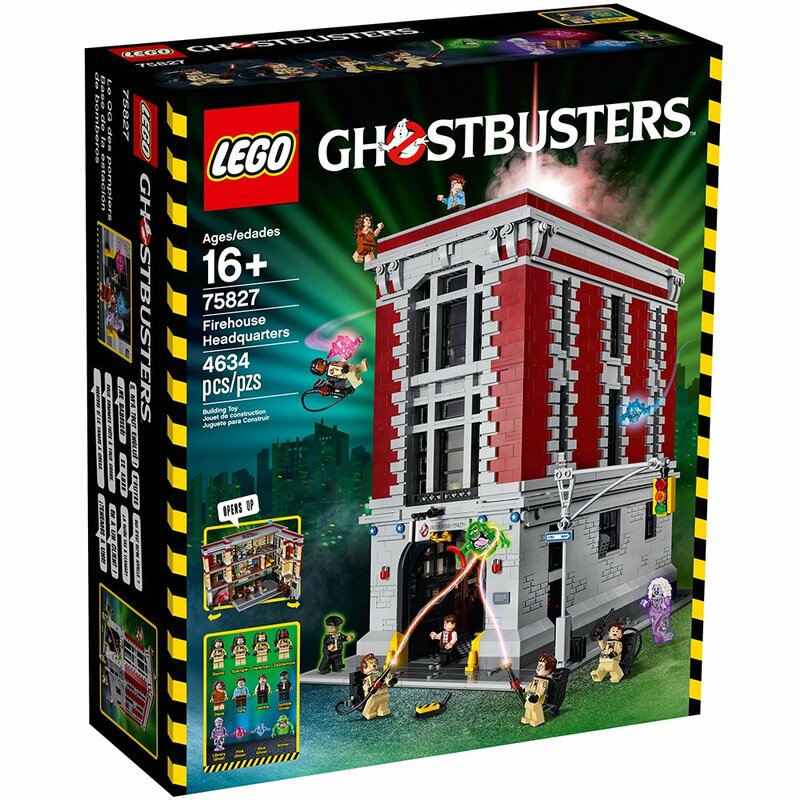 Official images of the 2019 LEGO sets have surfaced online and here’s a theme list of what we can see so far. The LEGO Movie 2 Video Game Announced – Warner Bros. Interactive Entertainment has announced that they will be releasing The LEGO Movie 2 Video Game next year.